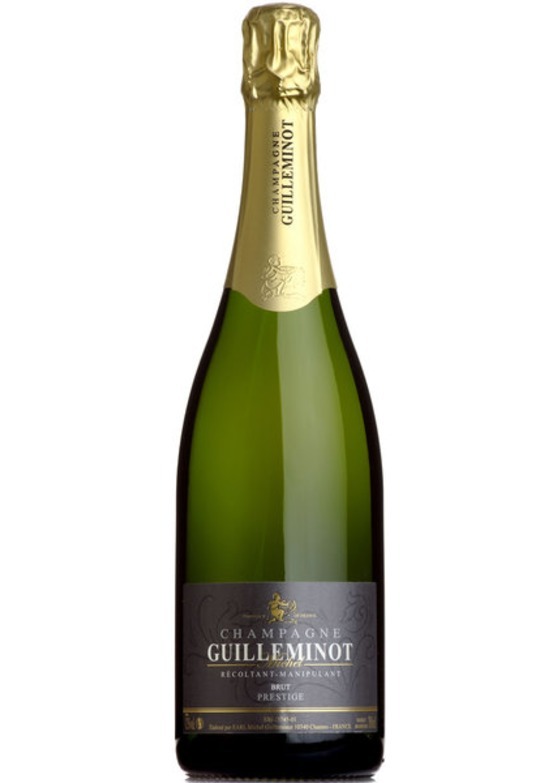 Champagne Guilleminot Brut Prestige is also a Blanc de Noirs, 100% Pinot Noir but ages five years on its lees before being released! There is still a lovely fruit character from the Pinot Noir but with greater richness and depth of yeasty, toasty character. Often the winner in blind tasting against any of the well-known 'grande marque' champagne houses!